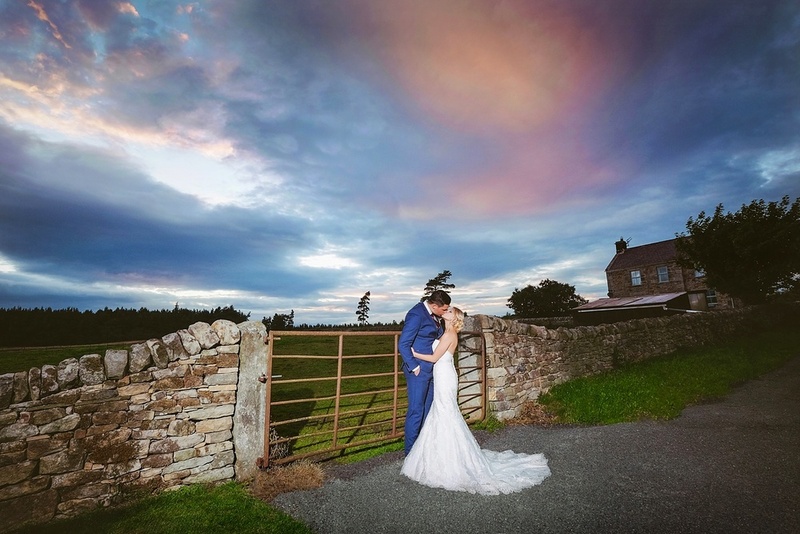 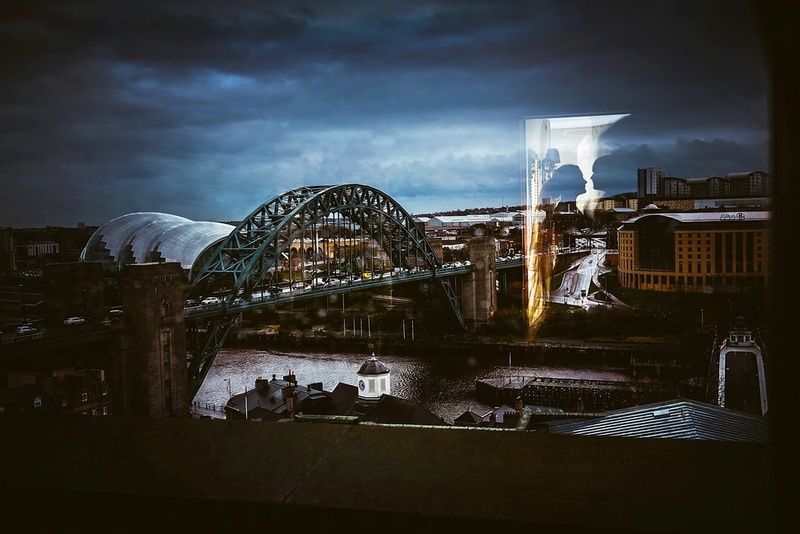 We are Nigel and Christina Davison, a husband and wife wedding photography team based in the North East of England offering award winning wedding photography to couples in Newcastle, Durham, Sunderland, Teeside and all across the North East. 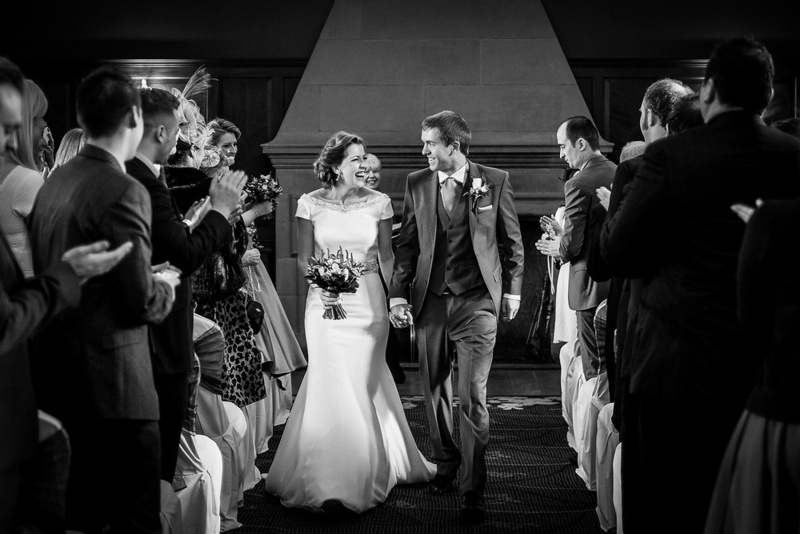 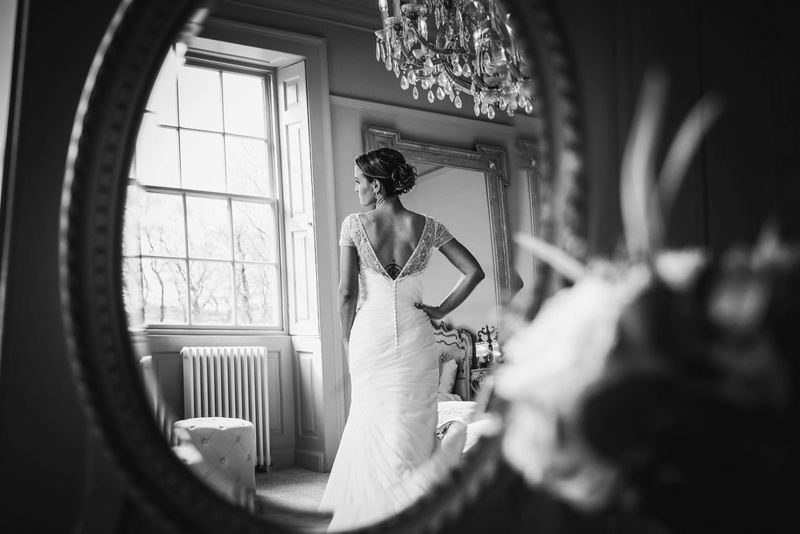 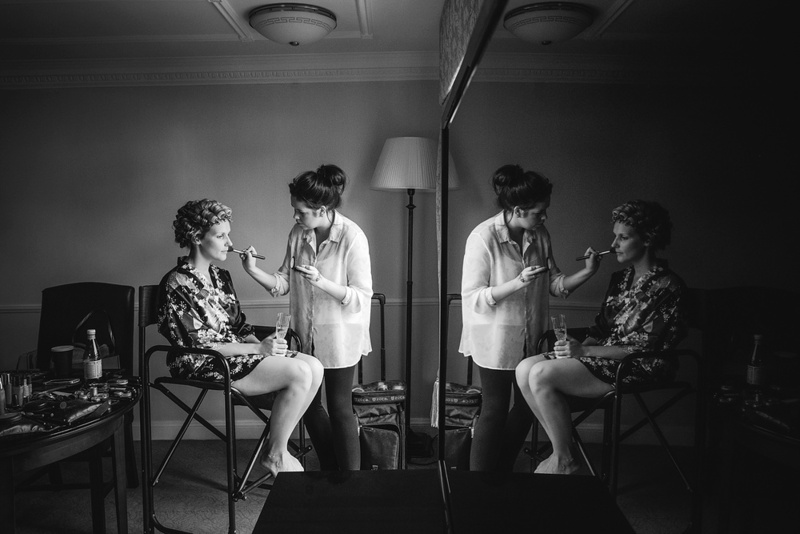 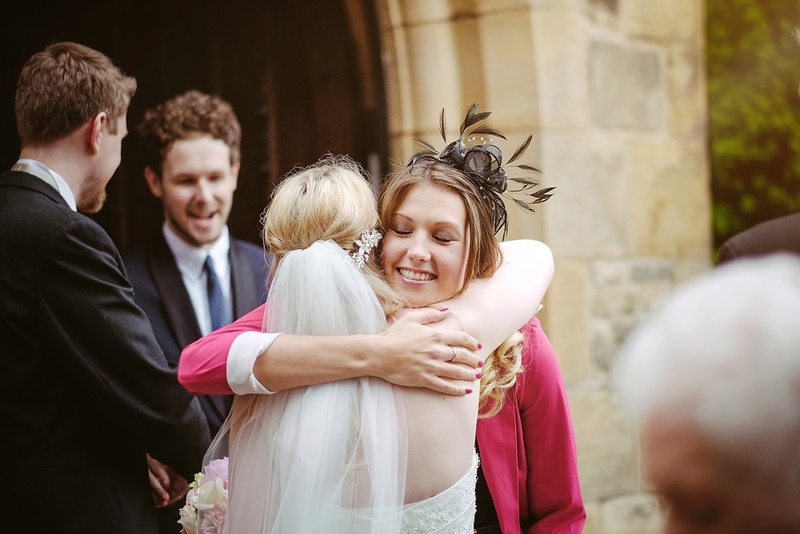 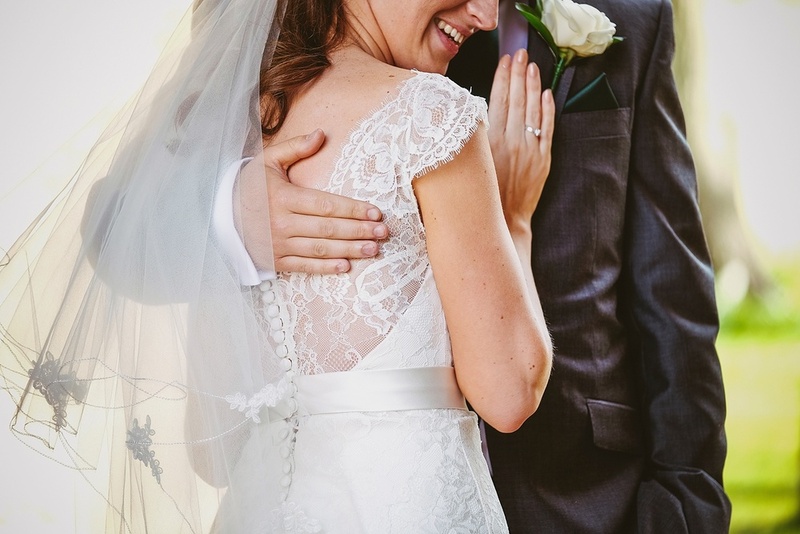 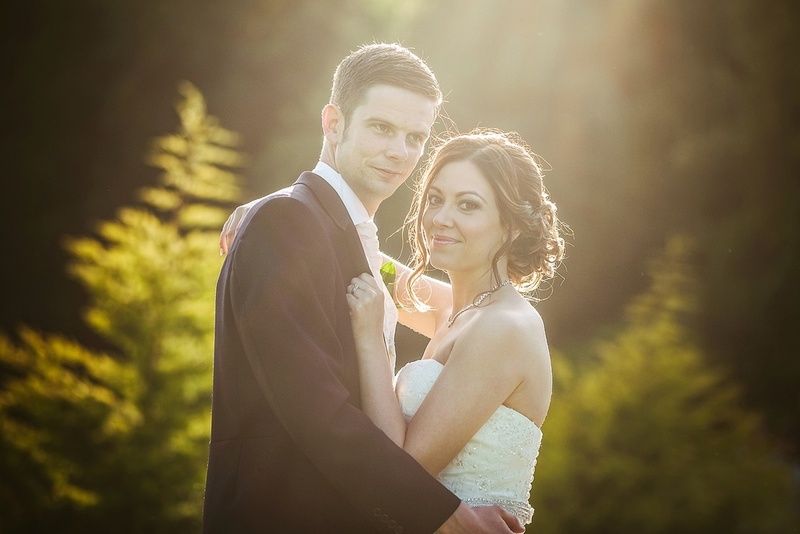 We specialise in creating dynamic and creative yet timeless wedding photography, perfect for the modern bride and groom. 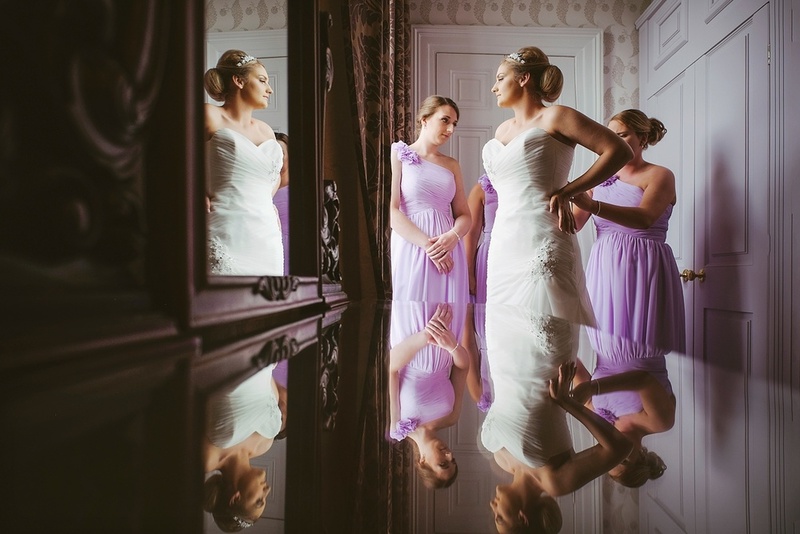 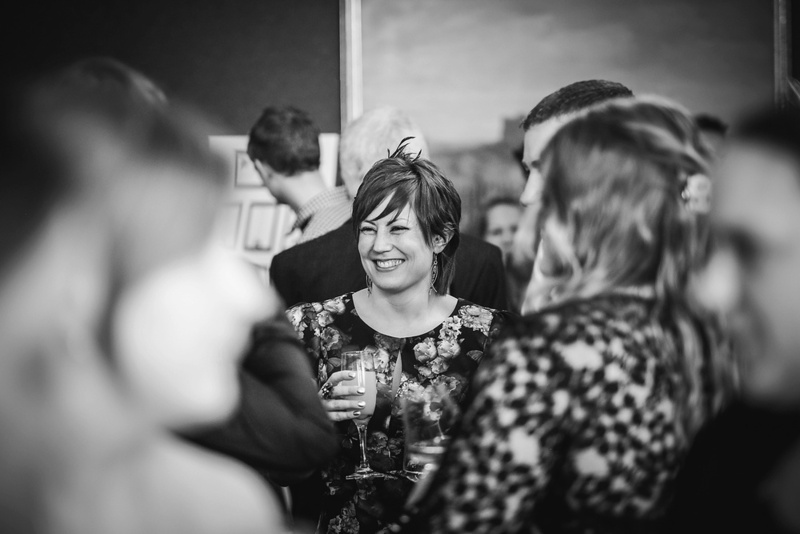 We are best known for our creative approach to composition and portraiture, our documentary style and our ability to capture a natural moment. 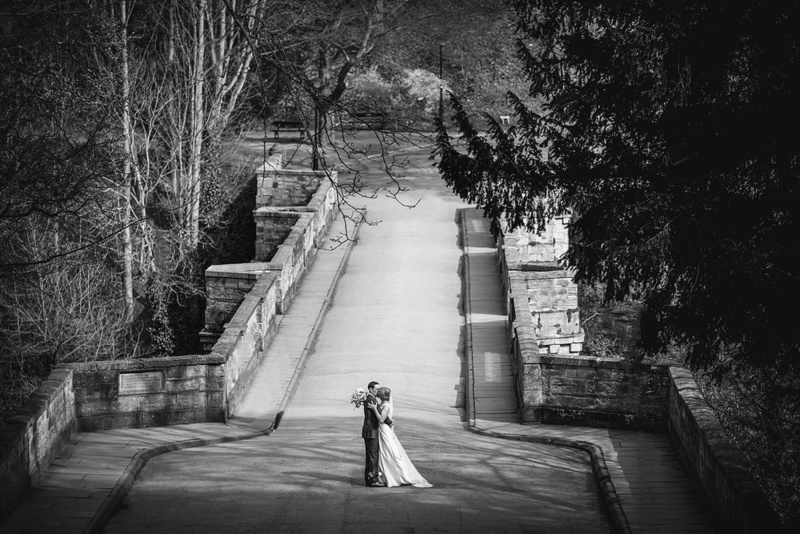 Since starting our business in 2005 we have together photographed hundreds of weddings in the uk and beyond. 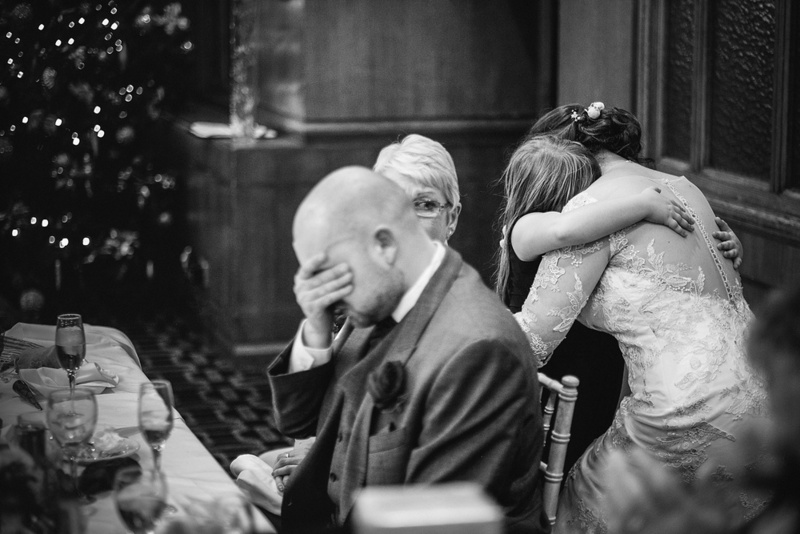 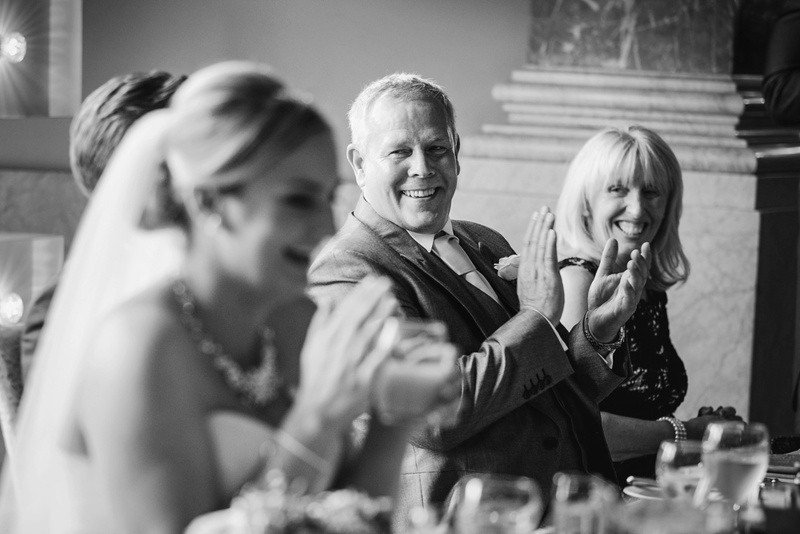 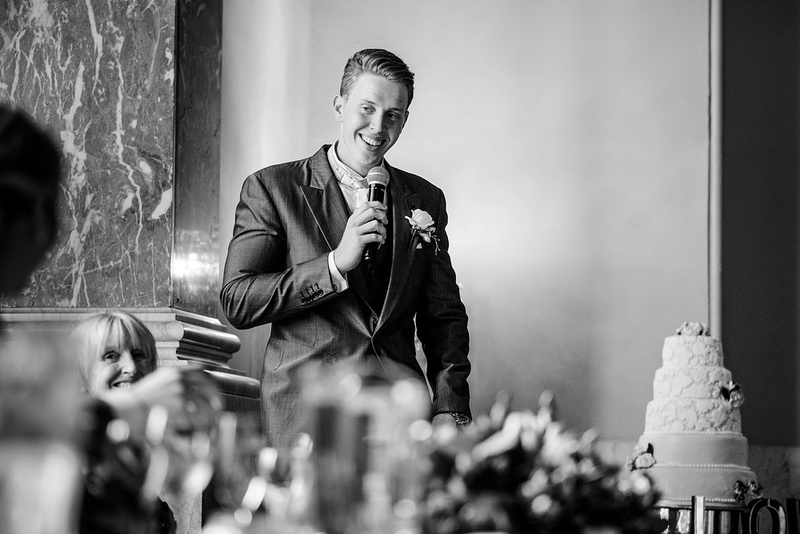 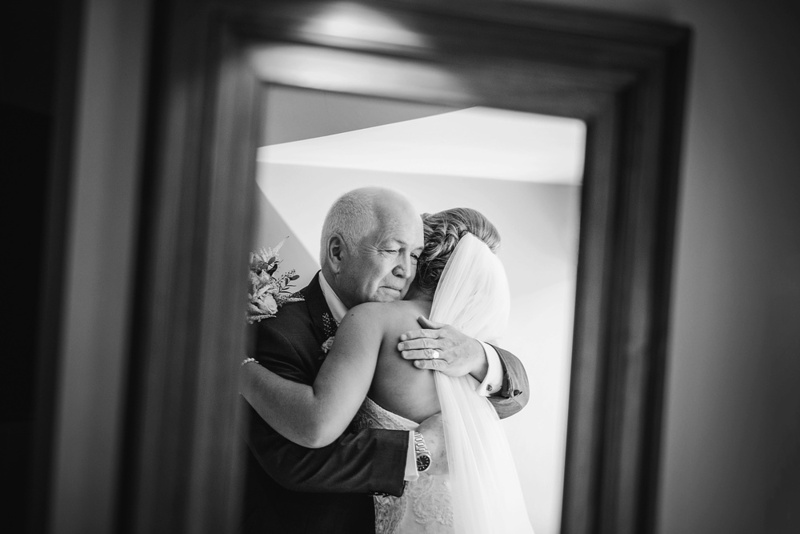 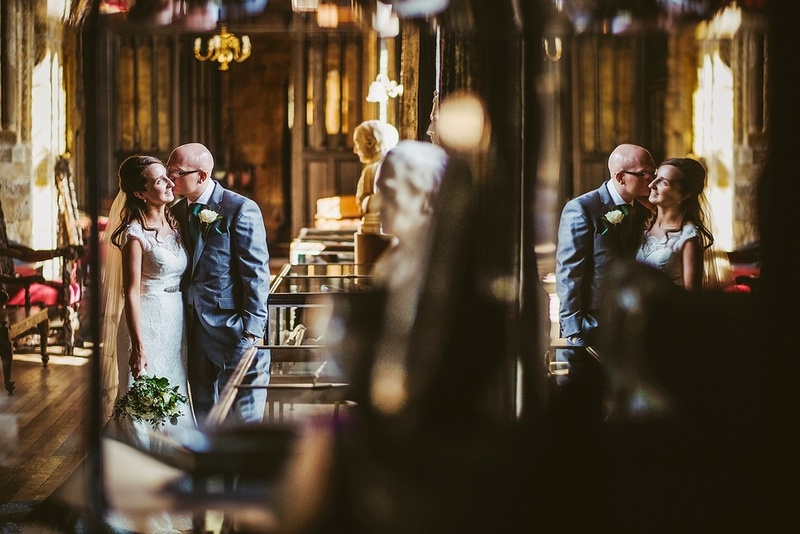 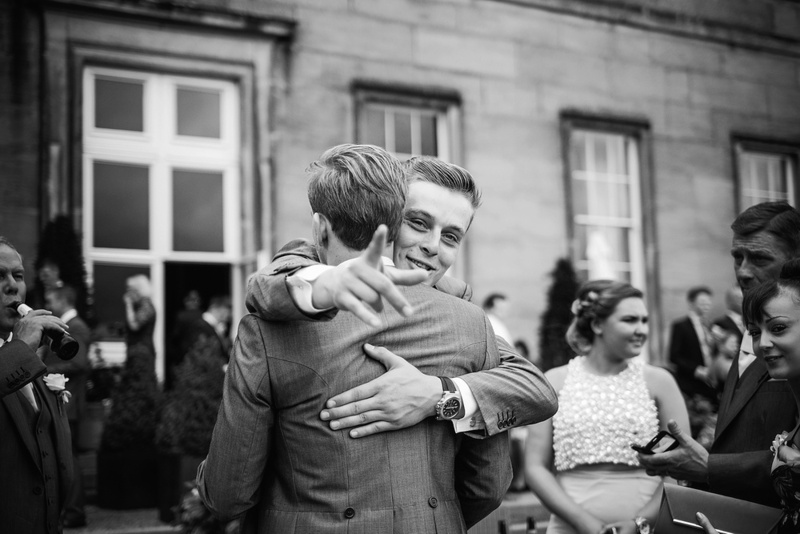 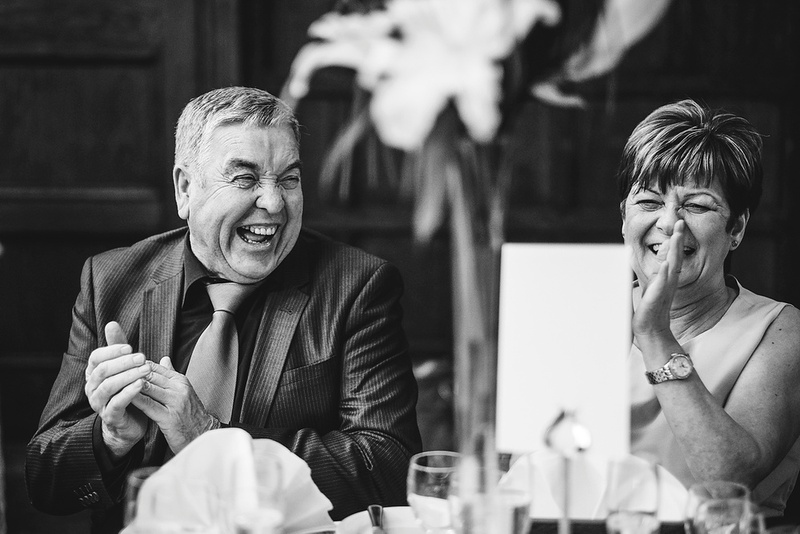 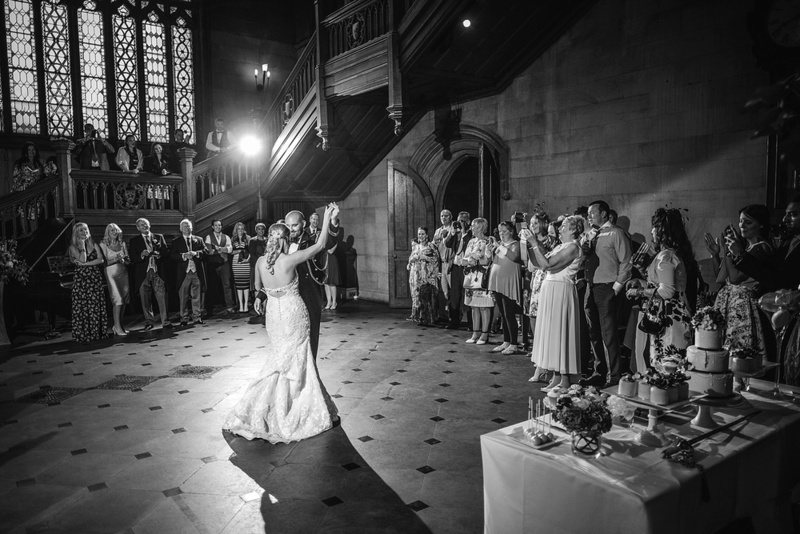 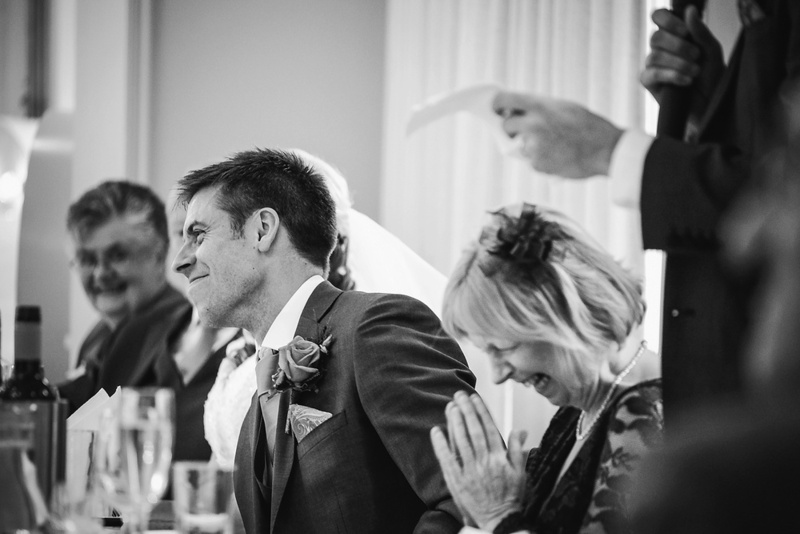 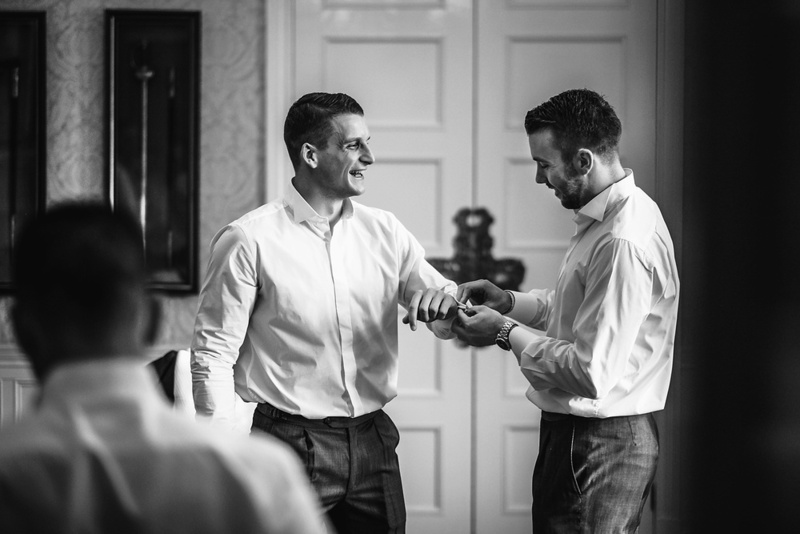 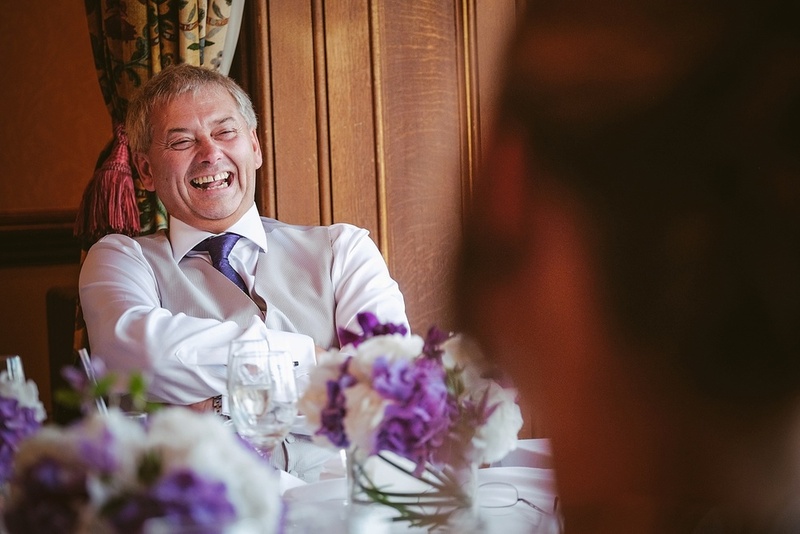 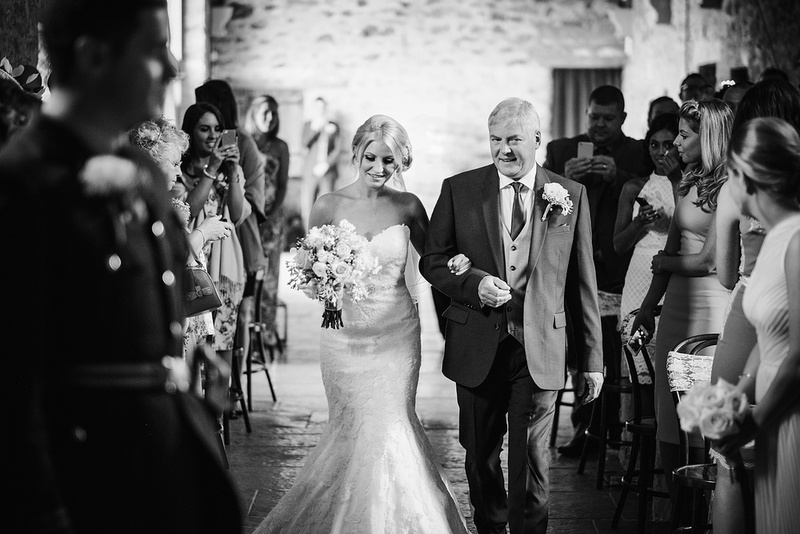 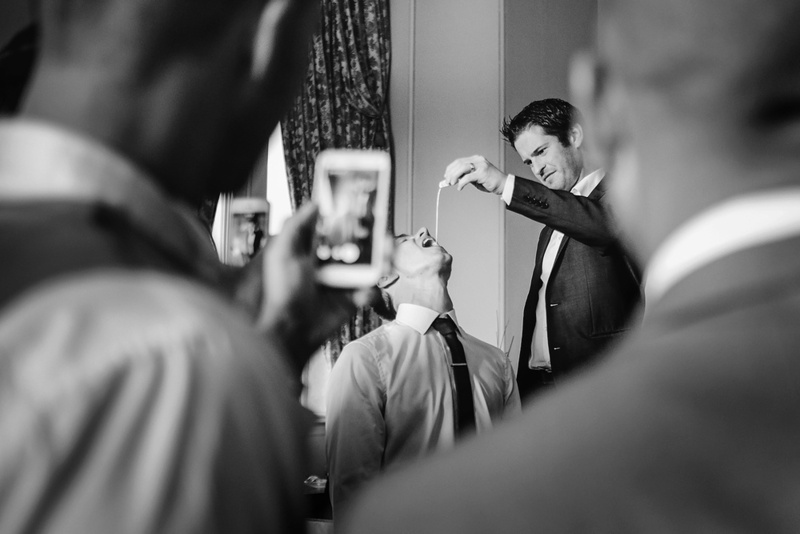 For each and every one of our couples, our aim is consistent, to create meaningful photographs of naturally occurring moments, stunning portraits and a long lasting storytelling record of the wedding day. 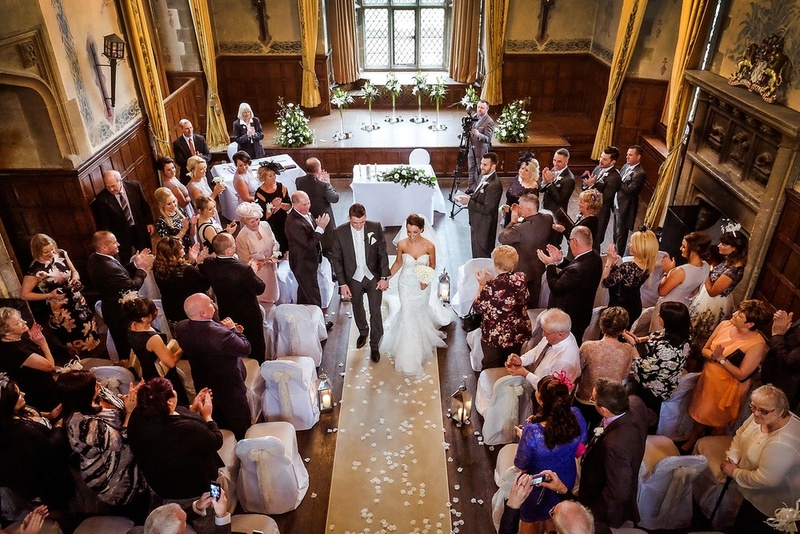 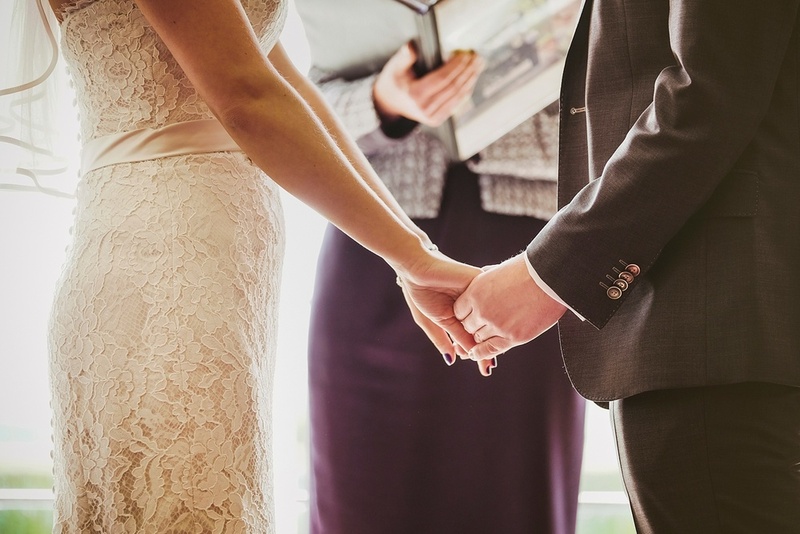 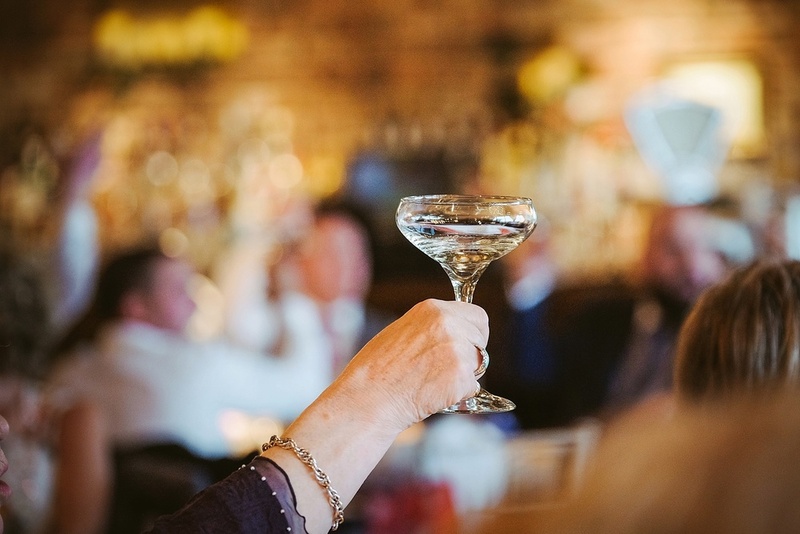 Our commitment to quality, professionalism and our dedication to customer service has been recognised by Qwest, a local association committed to providing couples with a quality standard and seal of approval for wedding suppliers and venues across the uk. 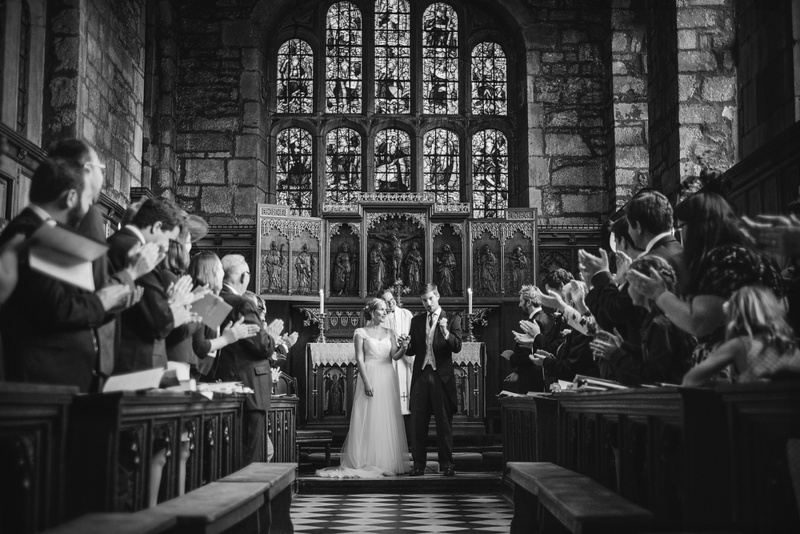 We are privileged to have been featured in local and national wedding magazines such as The Wedding Guide, Brides magazine, Unveiled magazine, Etc magazine, Belle Bridal magazine, Living North magazine, and Lumley Castle magazine, and we currently feature on the front cover of Durham County Council's Weddings & Ceremonies magazine. 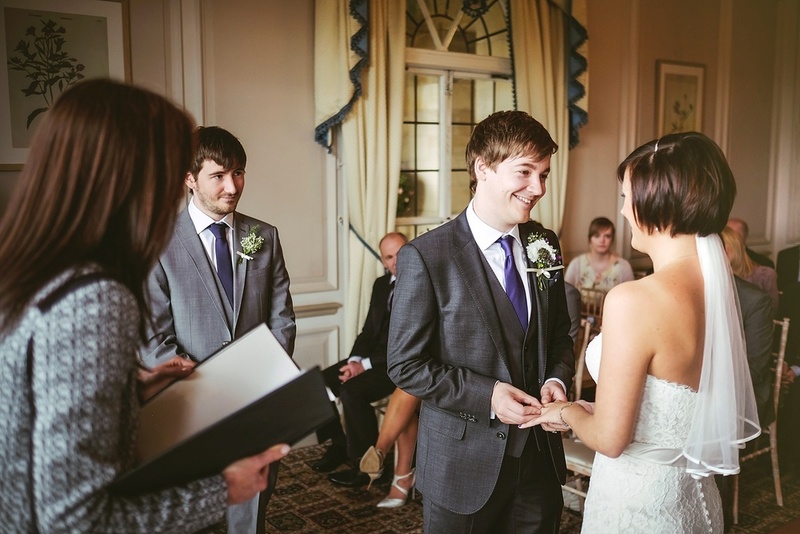 We have also been featured on wedding blogs such as Plans and Presents, and Belle Bridal. 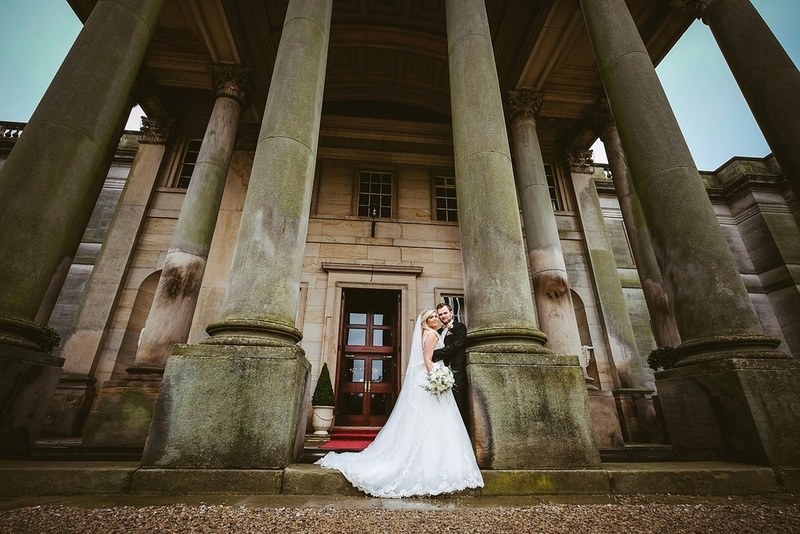 We are also both intensely proud to have our work featured in promotional material and on the websites of some of the most prestigious venues in the north, including Wynyard Hall, Beamish Hall, Matfen Hall, Beamish Museum, Durham Castle, Lumley Castle, Alnwick Garden, Alnwick Castle, Slaley Hall, and Healey Barn. 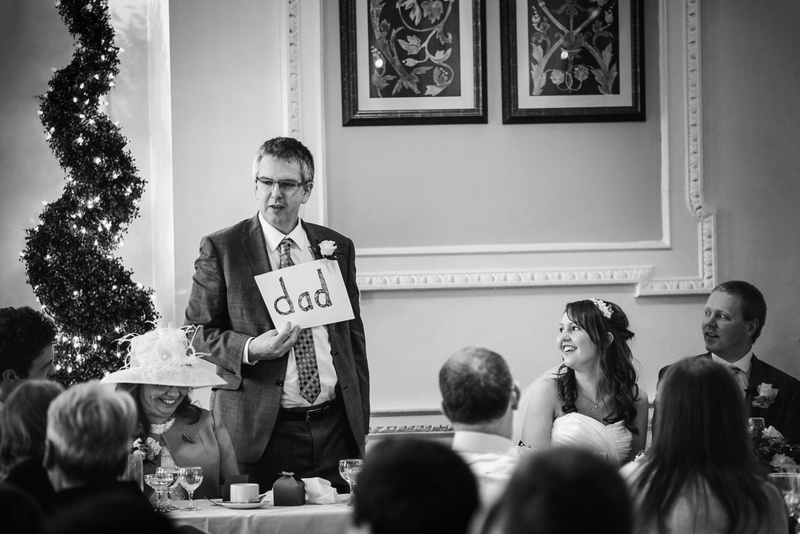 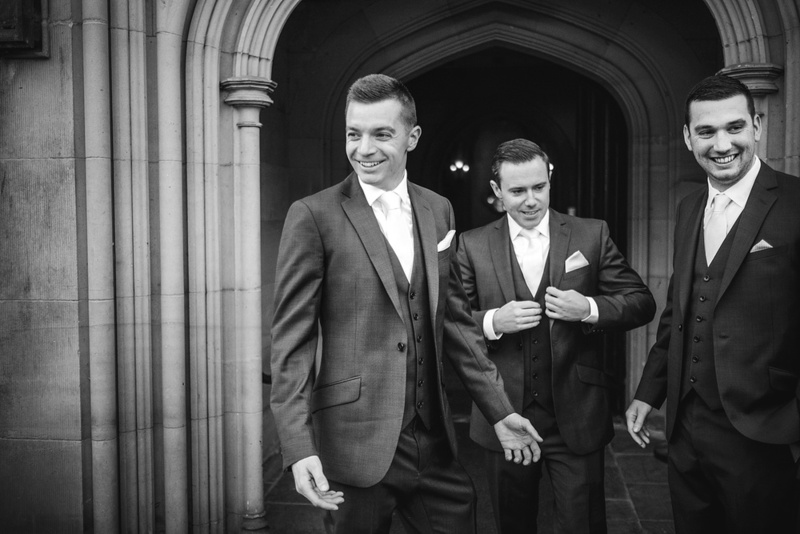 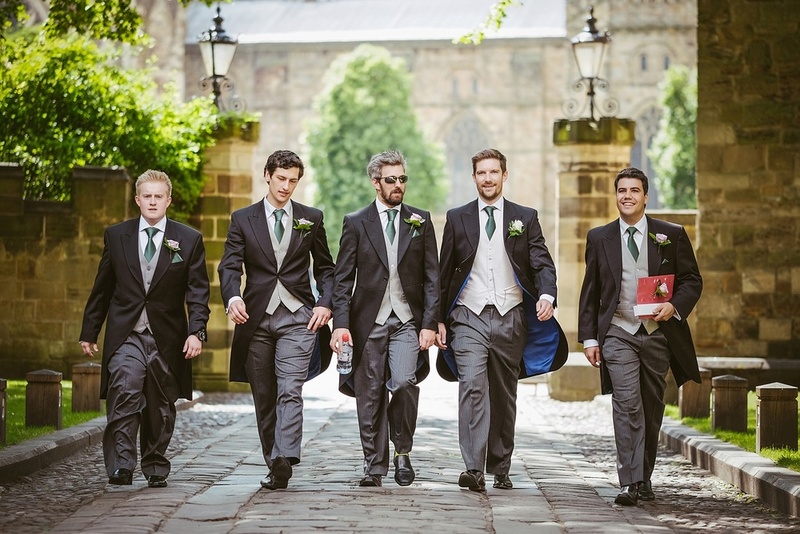 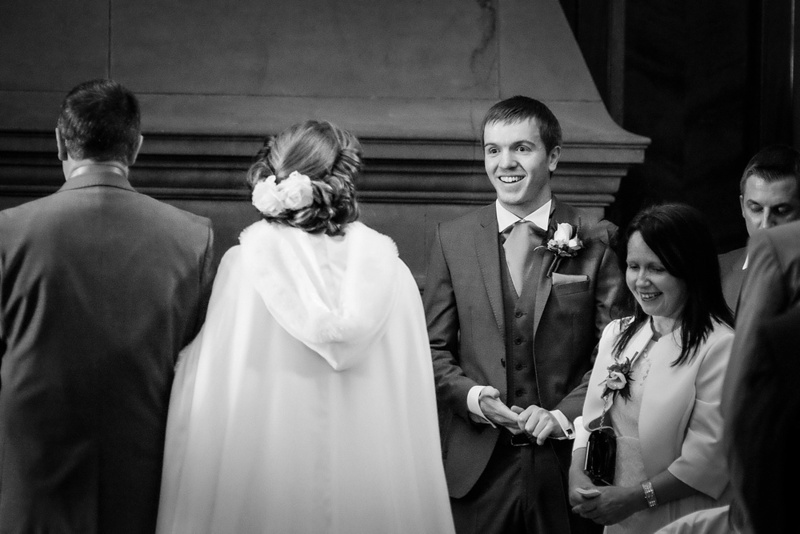 Together we work though throughout the uk and beyond, photographing weddings in the Newcastle, Durham, Sunderland and Teesside areas of the North East. 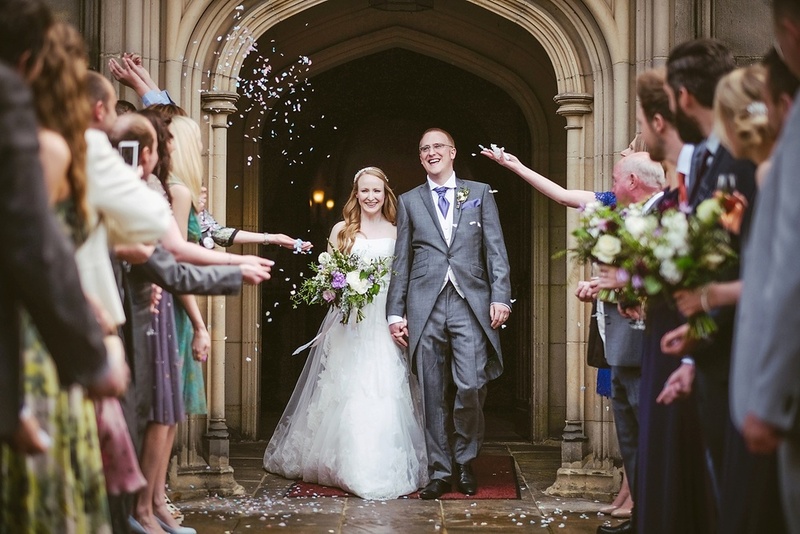 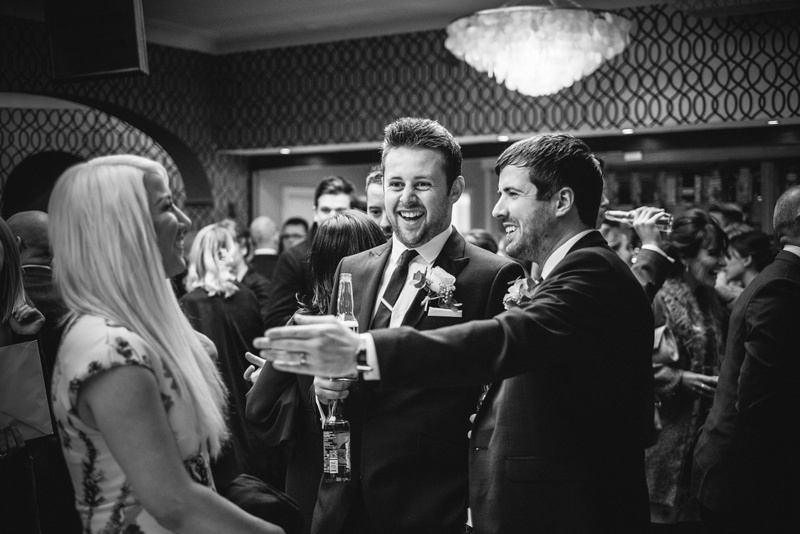 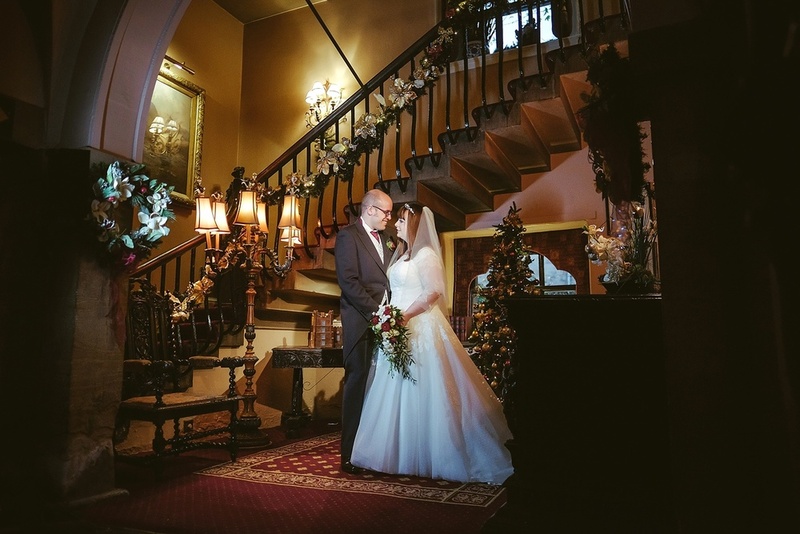 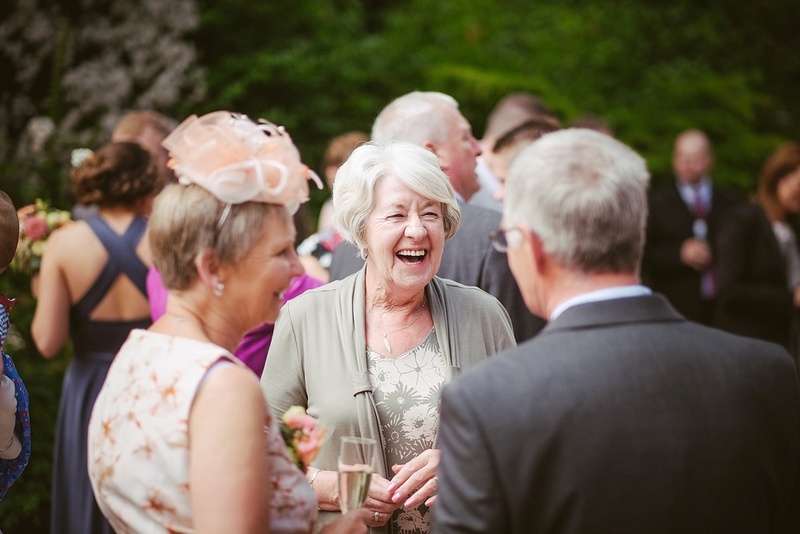 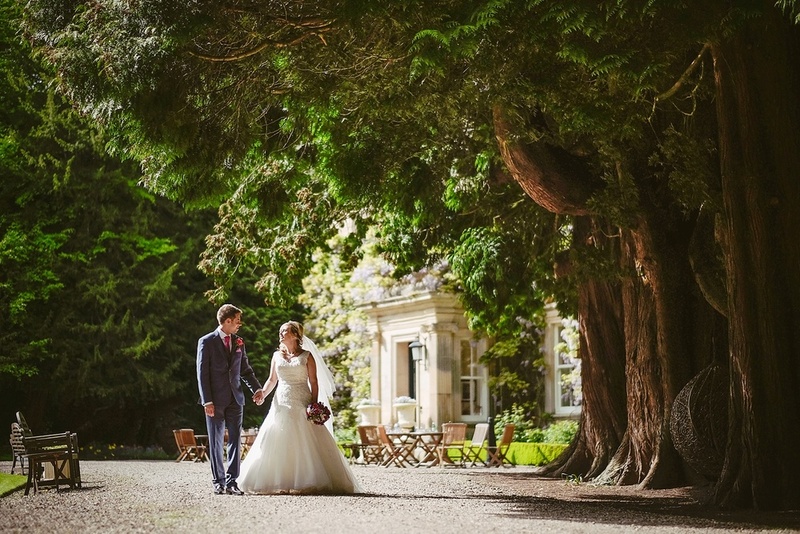 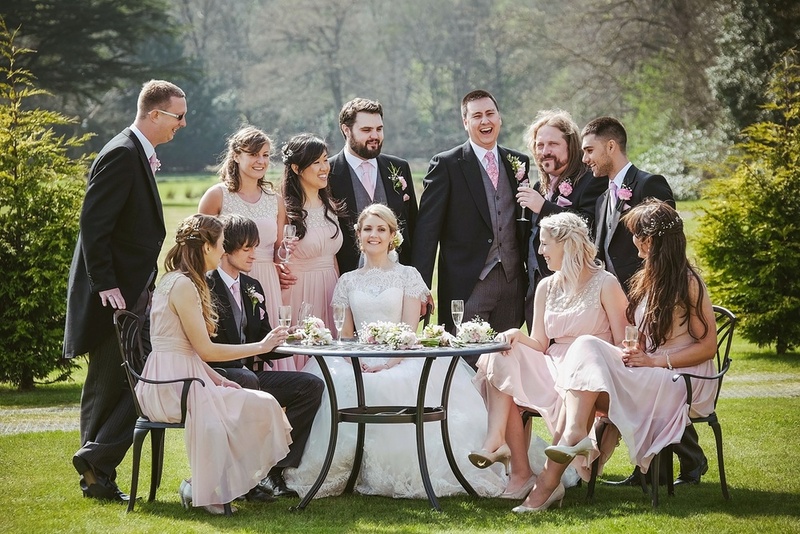 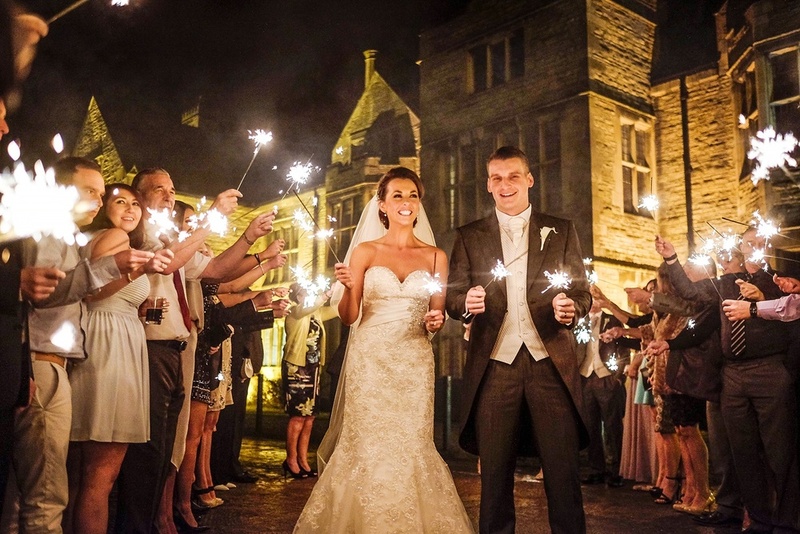 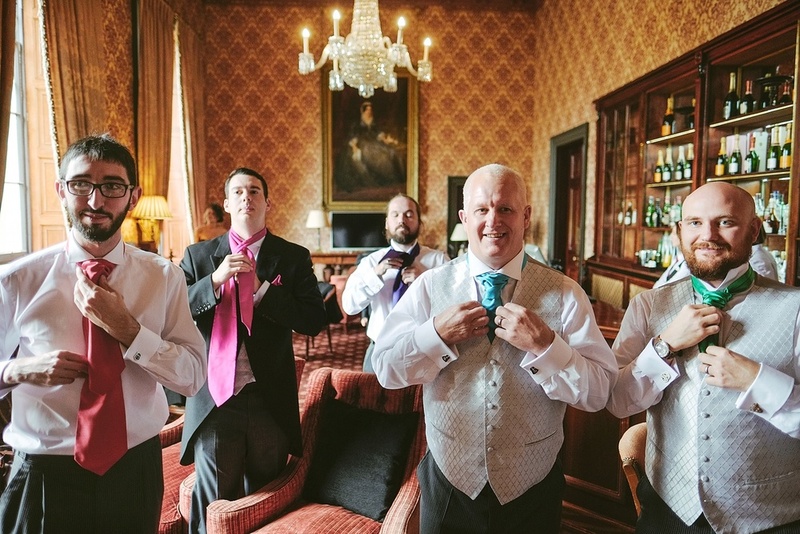 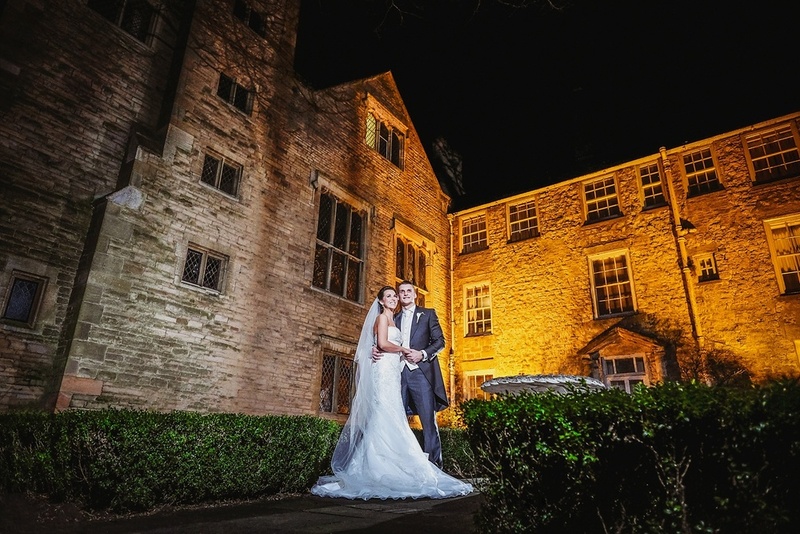 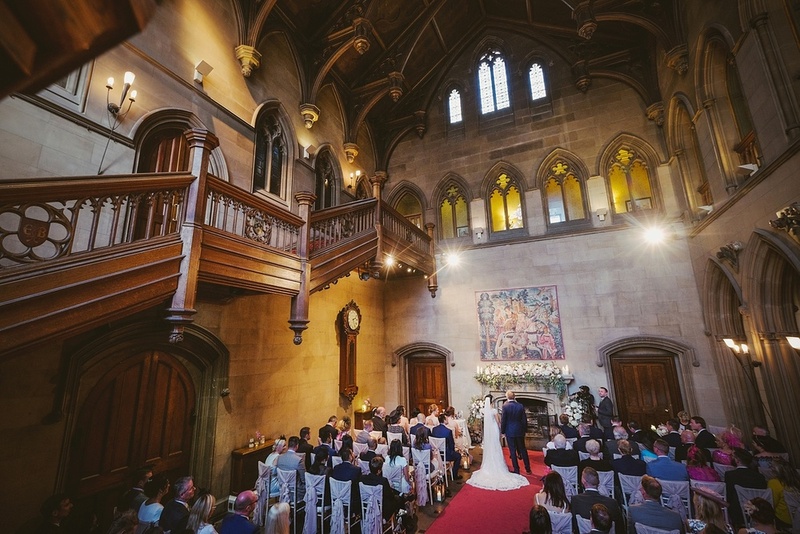 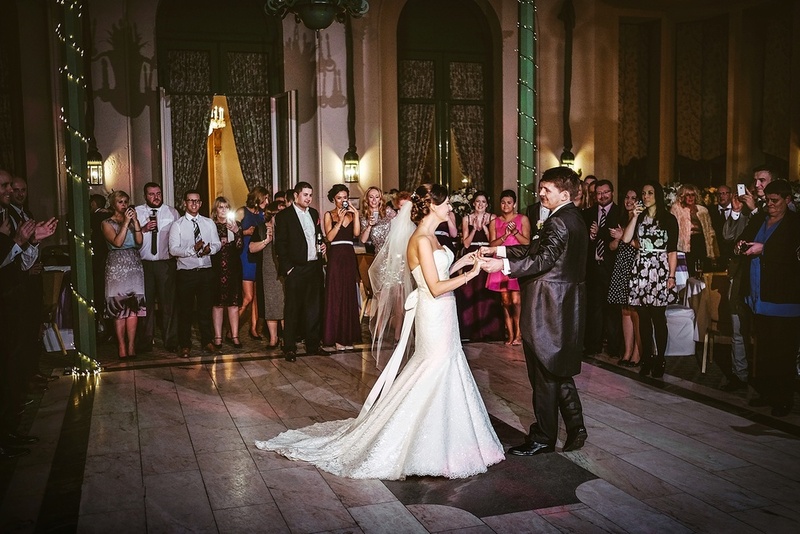 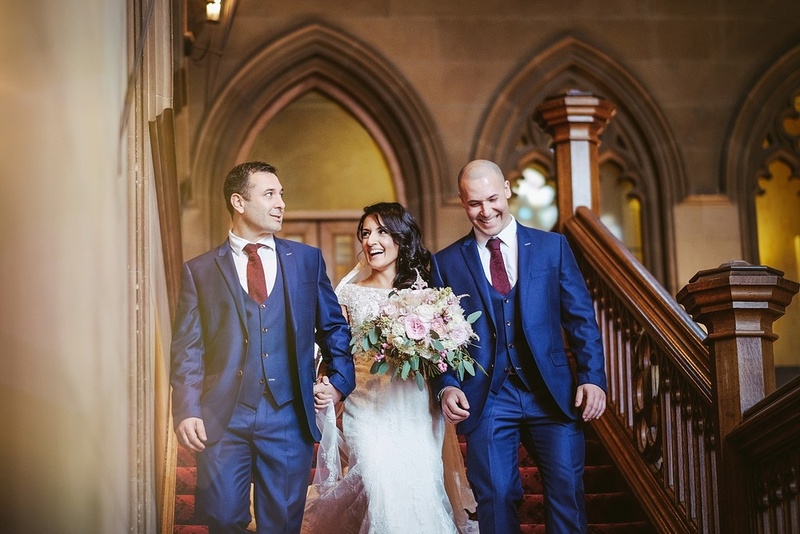 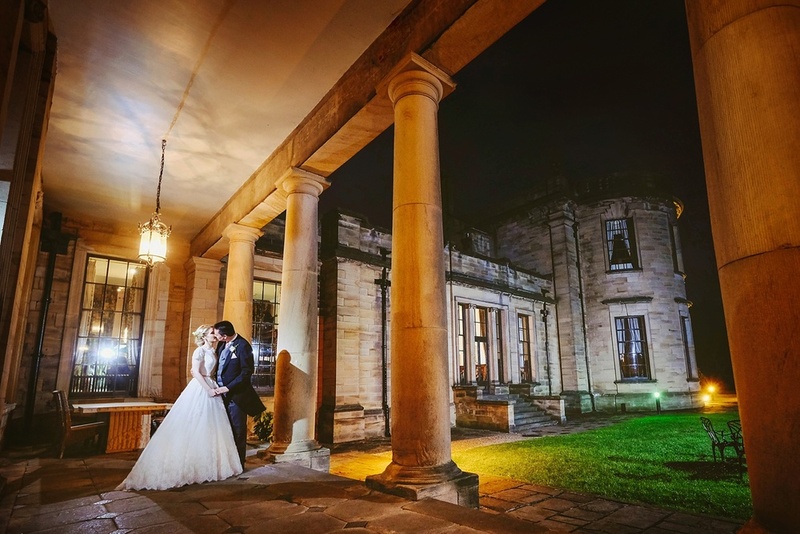 Wedding venues such as; Guyzance Hall, Doxford Hall, Redworth Hall, Wynyard Hall, Matfen Hall, Newton Hall, Beamish Hall, The Royal Station Hotel, Durham Castle, The Ramside Hall Hotel, Kirkley Hall, Eshott Hall, Healey Barn, Jesmond Dene House, Slaley Hall, Lumley Castle, Beamish Museum, Middleton Lodge, Middleton Hall, Grinkle Park, Danby Castle, Lartington Hall, Alnwick Treehouse, Allerton Castle, Gisborough Hall, Hardwick Hall, Langley Castle, The Royal County Marriott Hotel Durham, The South Causey Inn, Rockliffe Hall, Seaham Hall, Hallgarth Manor, Linden Hall, Headlam Hall, Crathorne Hall, Hexham Winter Gardens and Whitworth Hall. 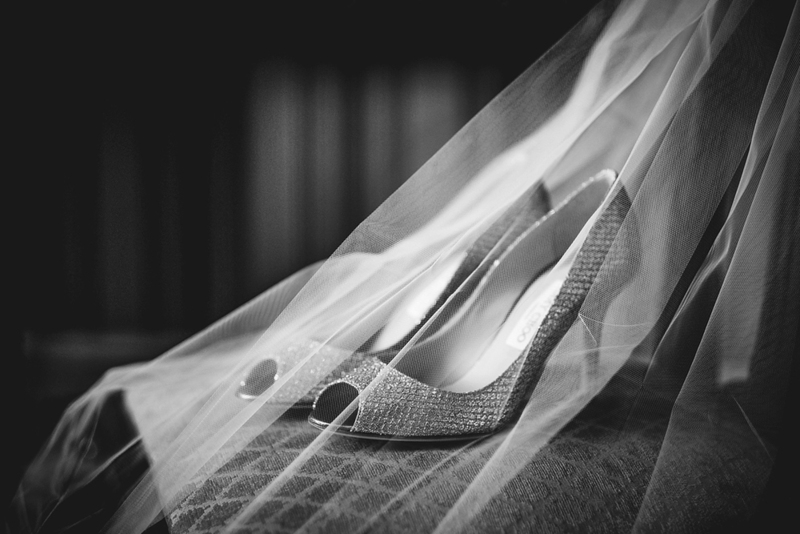 We have also photographed many weddings located in more diverse locations such as on farms, in marquee's, and in village halls, we have photographed many military weddings as well as weddings from a wide range of cultures and traditions such as Indian weddings, Chinese weddings, Jewish weddings, Polish weddings, German weddings and Egyptian weddings to name a few. 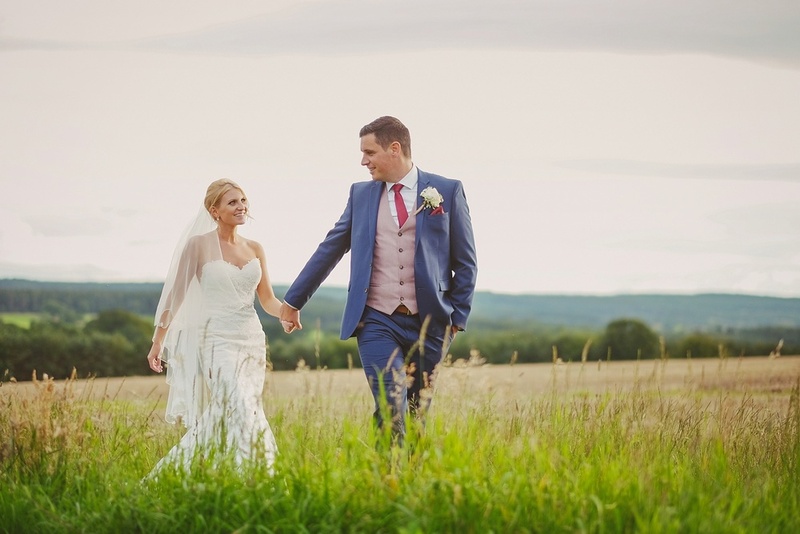 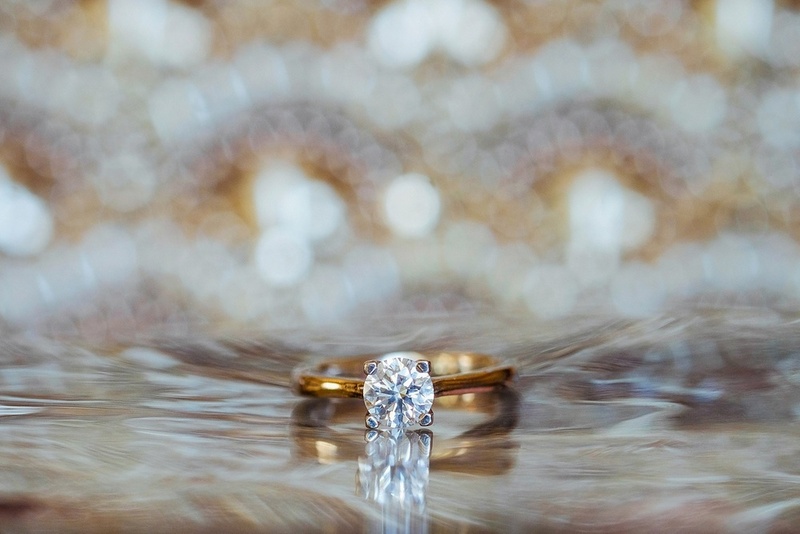 If you are looking for creative and skilled wedding photographers with plenty of experience and a commitment to quality, we would love to hear from you.